Water chemistry is all the rage these days in homebrewing. John Palmer and Colin Kaminski just released an entire book on the subject — “Water” (2013, Brewers Publications). And many sources of homebrewing information, including this website, give advice on how to treat your water for brewing for different beers. Some homebrewers — especially those who are less familiar with chemistry or wish to keep their brewing hobby as simple as possible — may wonder how important water chemistry really is. There are really three questions a brewer should ask himself (or herself) about his water, presuming he is starting with municipal water that tastes acceptable. The first question is does the water contain enough chlorine compounds to produce off flavors in the beer? The second is how will the water chemistry affect the pH of the mash, and later the boil and finished beer? And finally, how will the water chemistry affect the perception of the beer’s flavor? These days, most municipal water sources are treated with chloramines. These chlorine-containging chemicals are added to disinfect the water. If you use water treated with chloramines to brew with, your beer may exhibit some off flavors, specifically band-aid like flavors from phenoilic compounds. 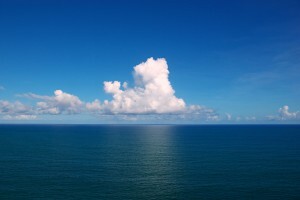 The good news is that chloramines can be treated simply by either carbon filtering your water, or treating it with metabisulfite. An under-the-sink water filtration system with an activated carbon cartridge filter should be sufficient to reduce the levels of chloramines in your water to a level suitable for brewing. Likewise, one Campden tablet (sold in home winemking shops) is enough to treat 20 gallons (76 L) of tap water. Just crush the tablet and stir it in. The chloramines will be gone, essentially instantly. If you smell sulfur, let the water “air out” overnight before using it. Extract brewers do not need to worry about the pH of their mash, as this was done for them at the malt extract plant. 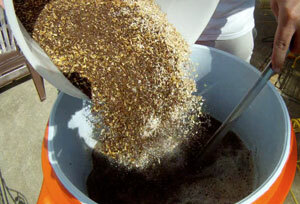 (See our story on water treatment for extract brewers.) Since the mineral content of the water used for mashing was selected by the extract maker, extract brewers do not need to worry about this, and can instead focus on the effect of their water on flavor (see next section). All-grain brewers can benefit from learning about water chemistry (specifically, the effect of adding various minerals on the mash pH), but they can also keep it simple if they wish. You can brew an all-grain beer of almost any style with almost any municipal water source. The only question is how high in quality will that beer be? Beers brewed with the “wrong” water chemistry may suffer from lower extract efficiencies, and in more extreme cases the beer might suffer from haze issues, but the brewer will still yield a drinkable (perhaps even a good) beer. In addition, for any municipal water source, there should be some type of beer that it is well-suited for. If you brew a pale beer and it doesn’t seem quite right, try brewing a darker beer and see how that turns out. Learning about water chemistry will let you adjust your mash pH, which in turn has a number of benefits. However, if you’re chemistry-phobic, a little trial and error should teach you what beers are best suited to your local water. Extract brewers do not need to learn a lot of water chemistry to brew good beer. If you start with good-tasting tap water from almost any municipal source, just carbon filter it and you should be fine. If you’d like, add a little gypsum to accentuate the hops in your bitter brews. All-grain brewers stand to gain a lot more from learning about water chemistry. However, for new brewers or brewers who may take some time to get up to speed on the topic, there is no reason to stop or postpone brewing. Learning about water chemistry can help a brewer make a good beer even better. However, any all-grain brewer can find beers that are well-suited to his water and brew those. One way of looking at it is, without knowing much about water chemistry, you can brew some great beers. If you learn about water chemistry, all of your beers — from the palest to the darkest — can shine. 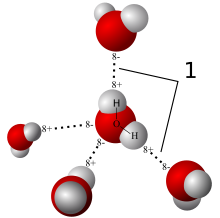 In addition, although water chemistry can get baffling, the basic bits of useful information are straightforward. 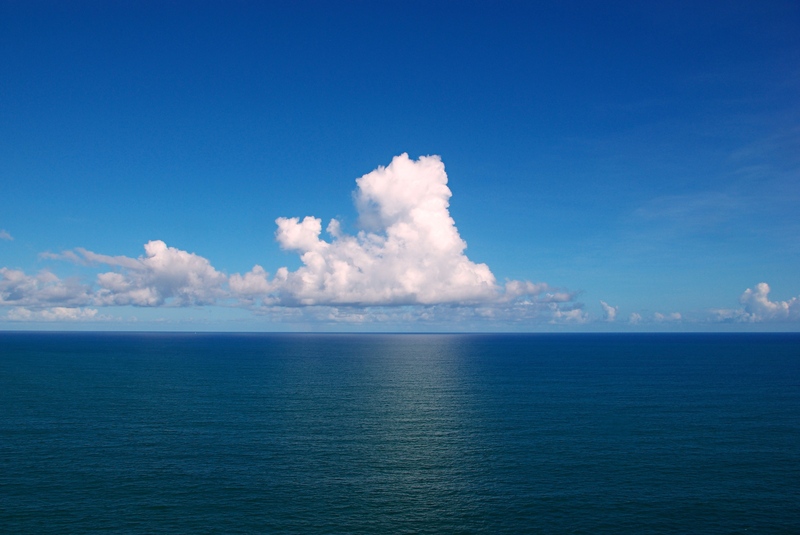 If water chemistry seems complex to you, don’t worry about tackling it all right away. And certainly don’t feel that you shouldn’t start (or resume) brewing until you’ve mastered this subject. Conversely, if you mastered the basic techniques of brewing and are making good beers, but want to take things to the next level, learning about how water affects brewing might be exactly what you need. Seconded for taking it to the next level. When I started treating my water, I noticed an immediate and huge improvement in my beer. I’ve never been able to put my finger on exactly what about the beer is better, everything just comes together better. Also, if your water is either almost entirely lacking in minerals, or loaded with them, learning about water chemistry becomes more important.